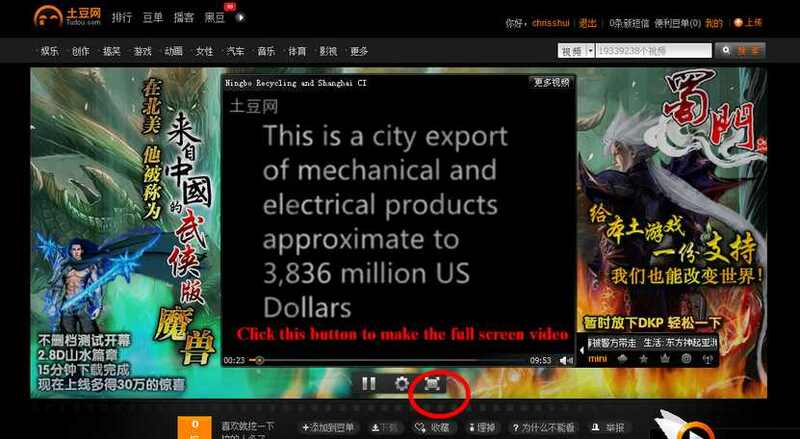 This video is focus on the recycling factory and migrant worker in Cixi city (A small city Belong to the big Ningbo). According to Cixi government report, the urban resident per capita disposable income and rural resident per capita net income are RMB 24,535 Yuan and 11,126 Yuan with an annually averaged increment of 13.5% and 16.3%, respectively. The gross value of industrial products is RMB 183,280 million Yuan and the foreign trade export 5,077 million US Dollars. On the other hand, at present there are more than 2,000 OEM manufacturers of household appliance and ten thousand factories of parts and accessories of household appliance in Cixi City. Therefore I choose Cixi City as my Recycling research project. I have gone to the Cixi City Sanitation Management and some recycling companies. I also have interviewed some workers and migrants. They have told me that how the financial crisis affected them and the transportation process of the recycling . In the bonus track, I interviewed the local residenter in Shanghai Tianzi Fang Creative Park , and also the artist.In addition gatekeeper from Culture &Media in Shanghai also included. I use this video to memorialize our happy life in the Urban Media Networks module.We really enjoy our field work and look forward to another chance.